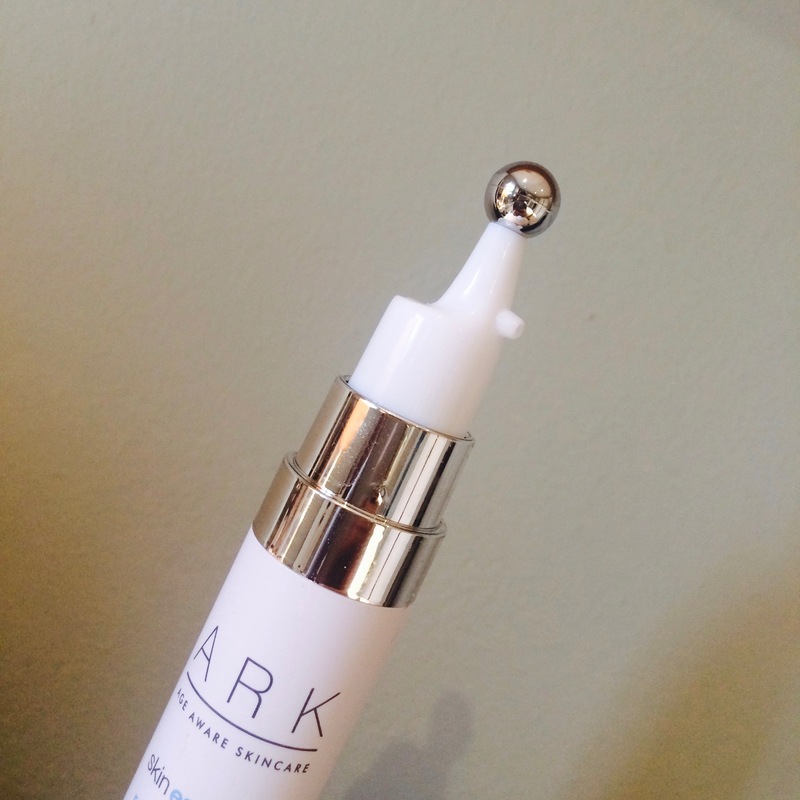 ARK Skincare’s latest launch is their ‘Reverse Gravity Eye Cream’. I was lucky enough to try a sample of this a few months ago, and was really excited to talk about it. 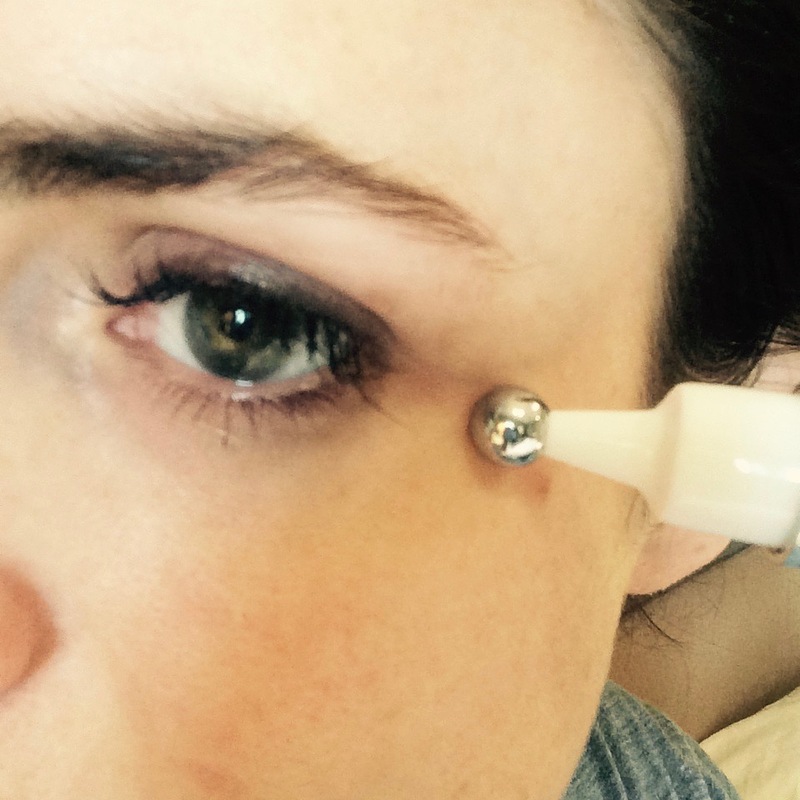 I circle the eyes extremely gently, underneath the eyes towards the nose and then up over – going underneath the brow. The consistency of the cream is smooth, silky and rich and can be applied either with fingertips or with the built in roller ball. The cream has been designed to instantly tighten and lift. It contains active ingredient Persian Silk Tree which is proven to tighten and lift the crease of the eyelid and lessen the appearance of fine lines and wrinkles around the eyes. It gives a cushioned effect plumping the skin which gives an instant flattering effect to the eye area. The skin around the eye is thinner so I find this product very comforting! Also packed into the magic is soothing aloe vera which helps to combat puffiness and dark circles, and calming Allantoin. 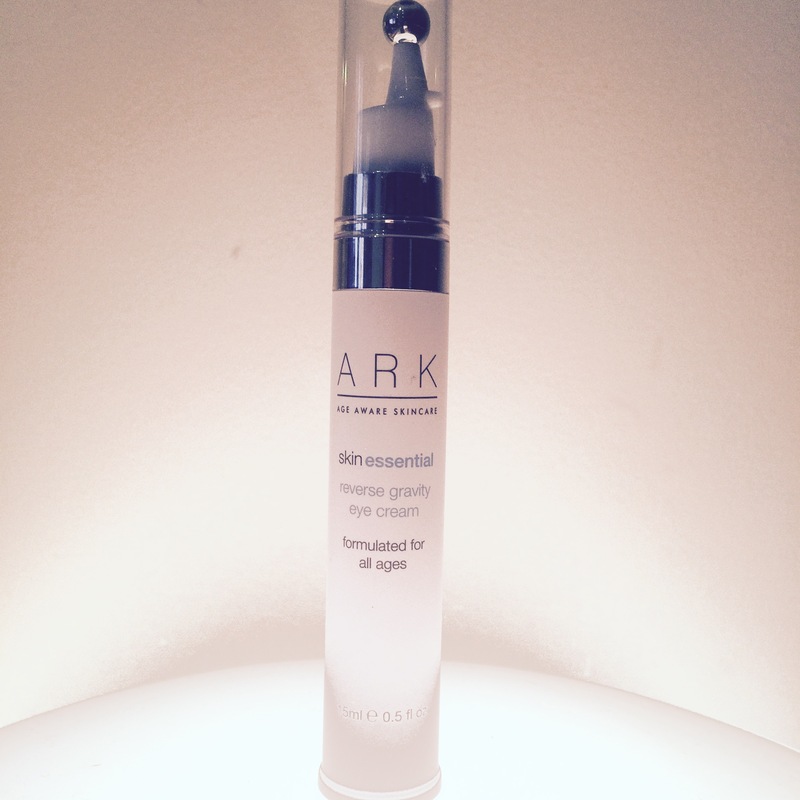 If your skin is sensitive ARK products could be your best friend. The professional grade range has been designed to suit even the most sensitive of skins. 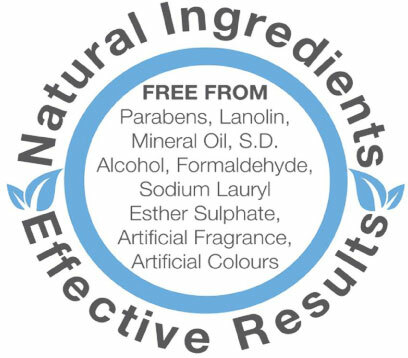 The products are free from parabens, irritants, lanolin, Mineral Oil, SD Alcohol, Formaldehyde, Sodium Lauryl Esther Sulphate, artificial colours and fragrance. 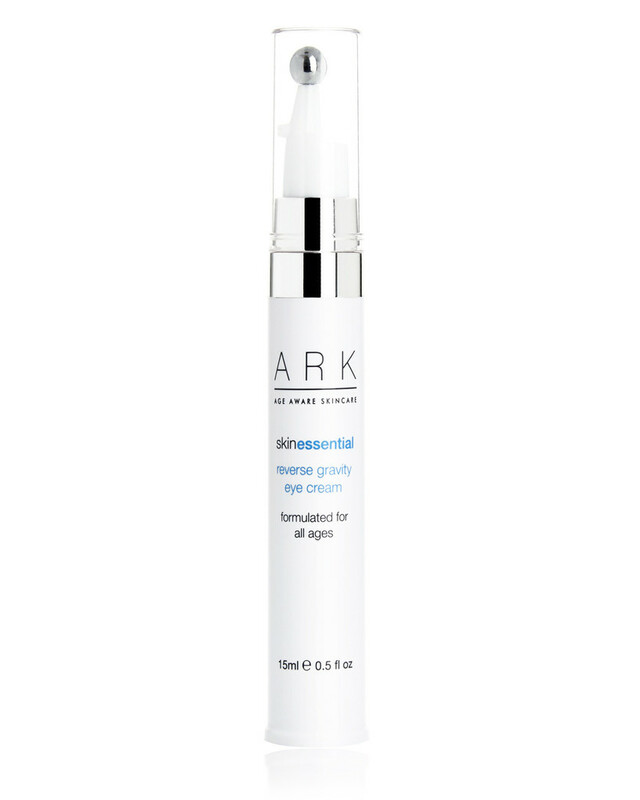 The basic ARK products are based on age not on skin type – ARK believe that ingredients that support ageing skin are wasted on a teenager who’s skin is at a completely different stage. Custom products can then be added to create the perfect range depending on your skin concern – for example my skin tends to be slightly dehydrated so I use the Hydrating Serum. The products are ideal for sensitive skin. 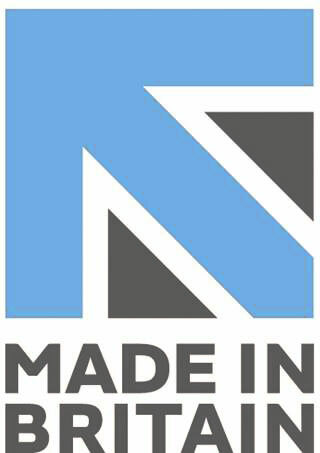 All products are made in Britain. I have been talking about this range since 2012, and became ARK’s first brand ambassador earlier this year. And they don’t test on animals ??? ?